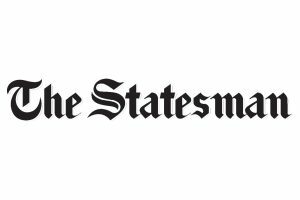 He said Mission Shakti, which was started as a project in 2001, has transformed into a movement with 70 lakh women, 6 lakh groups, Rs 5,000 crore savings and Rs 2,000 crore annual bank exposure. 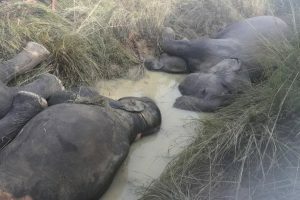 The Odisha government suspended six officials and sacked a junior engineer in connection with the death of seven elephants due to electrocution in Dhenkanal. 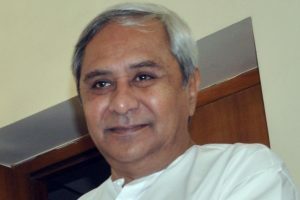 Patnaik also congratulated the team for winning the silver medal. The Chief Minister on Wednesday spoke to Dutee over the telephone and congratulated her for bringing glory for the country and the state as well. 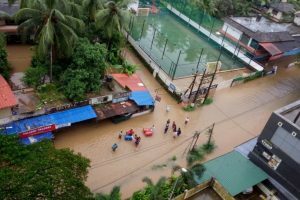 The government has also sent a team of 240 fire services personnel along with 75 power boats to flood-ravaged Kerala to carry out rescue operations. 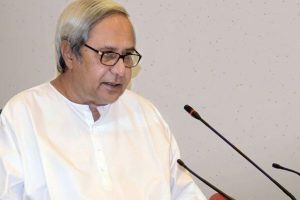 Continue reading "Odisha CM Patnaik announces welfare measures for working journalists"
Continue reading "Odisha to present Rs 9,829 cr supplementary budget"
Continue reading "Odisha govt suspends internet service in Kendrapara"
Continue reading "Odisha govt to train youths in 16 trades"
Continue reading "Daniel Craig goes blonde for ‘Logan Lucky’"
Continue reading "Majhi case: Opposition sharpens attack on Odisha govt"
Continue reading "Puri seer asks Odisha Govt not to poke nose in temple rituals"